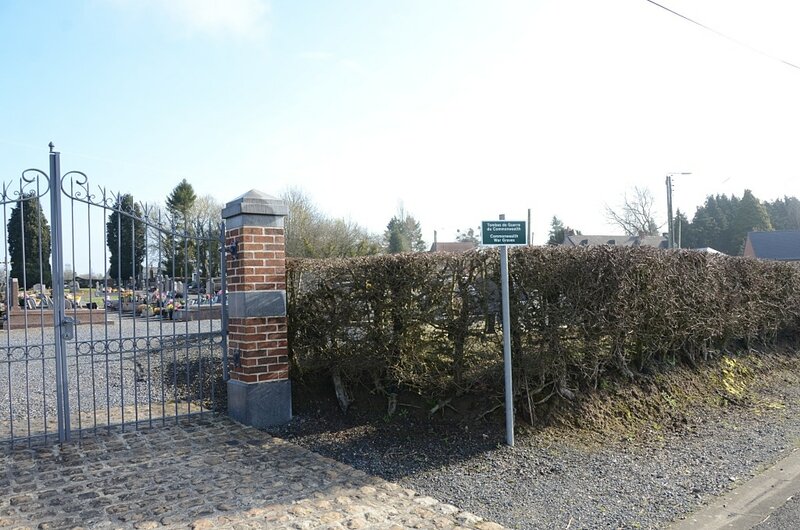 From Cambrai take the E19 road in the direction of Valenciennes. 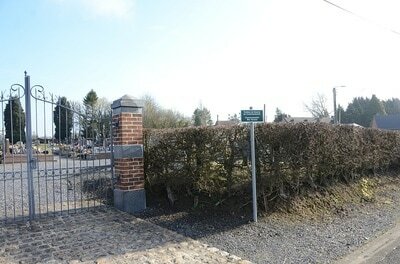 Follow the signs off the E19 onto the N49 road towards Bavay. From Bavay take the D84 'Rue des Palens' then turn left in the direction of Hon-Hergies. 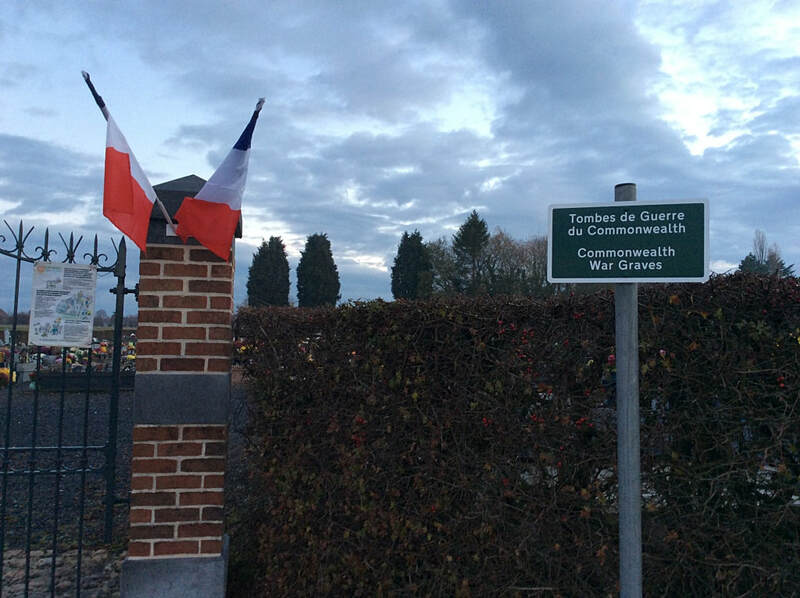 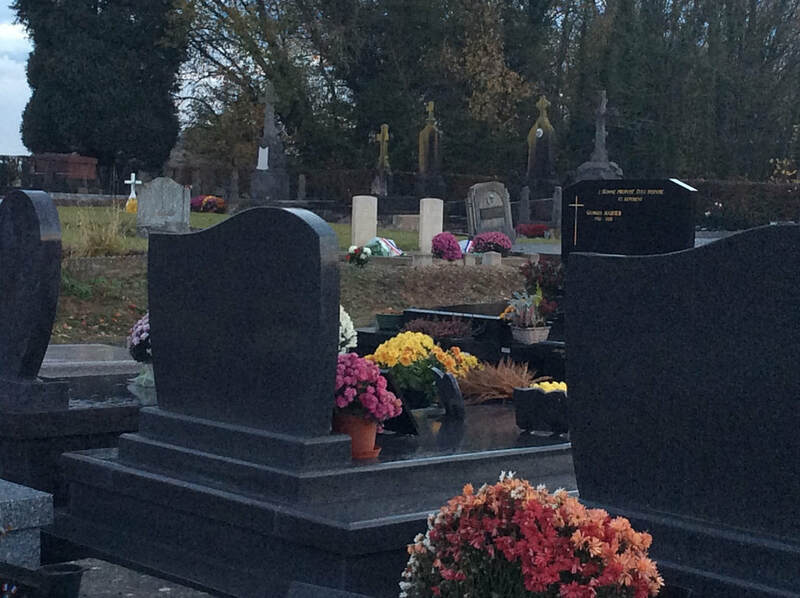 The Communal Cemetery is located in the Commune of Hon Hergies on the D105 road. 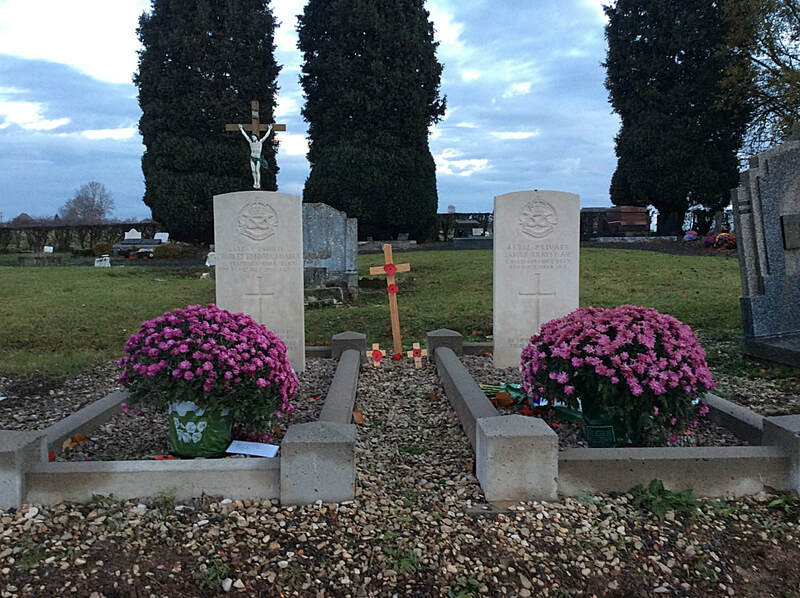 Hon Communal Cemetery contains two Commonwealth burials of the First World War. 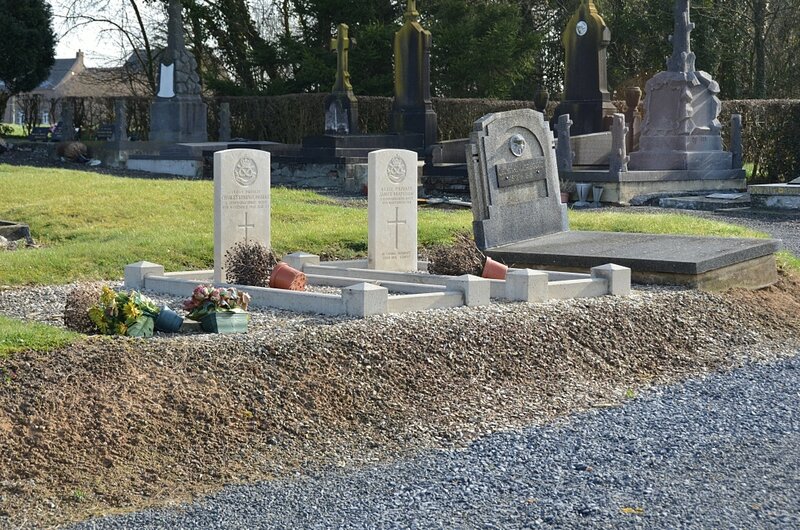 The graves are located in the North part of the cemetery. 45331 Private James Brayshaw, 7th Bn. 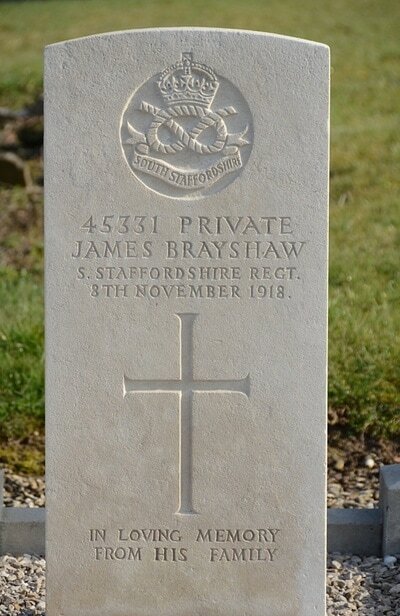 South Staffordshire Regiment, died 8th November 1918, aged 34. 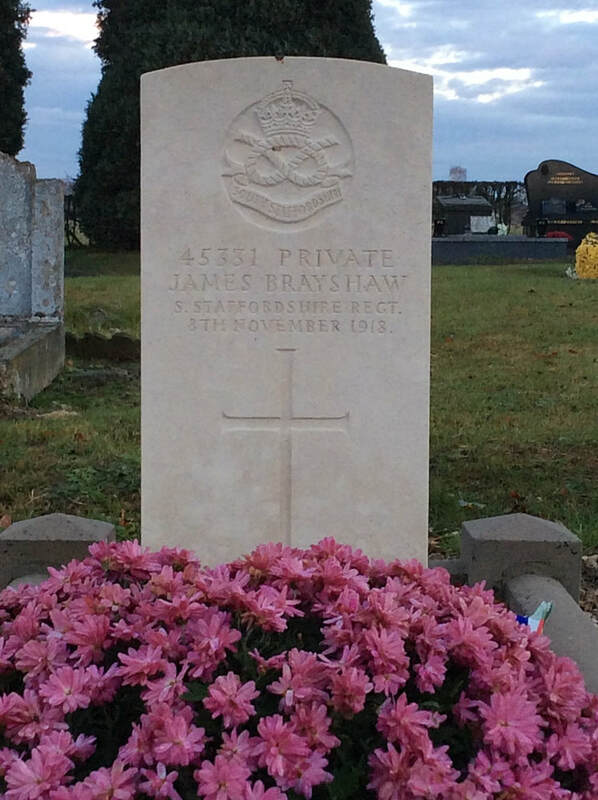 Son of W. B. and Annie Brayshaw, of Bradford; husband of Margaret Brayshaw, of 54, Woodbine Avenue, Wallsend-on-Tyne. 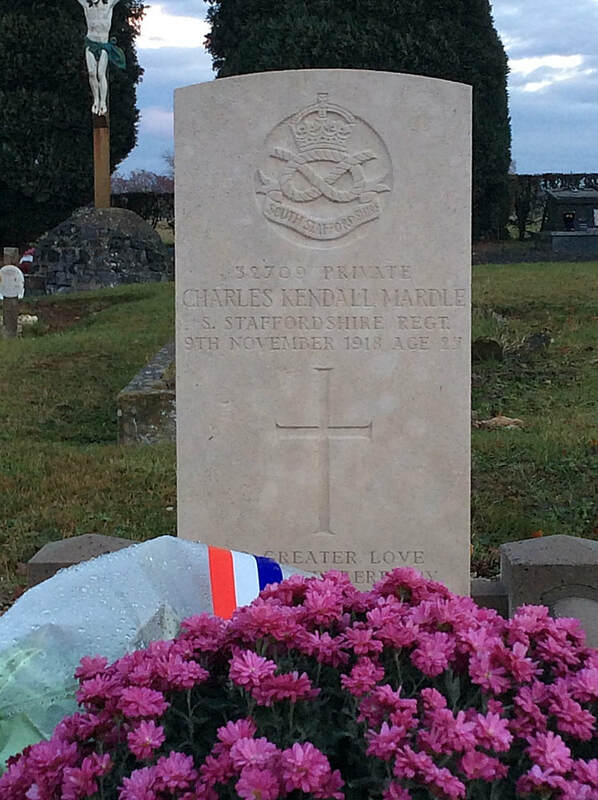 32709 Private Charles Kendall Mardle, 7th Bn. South Staffordshire Regiment, died 9th November 1918, aged 27. 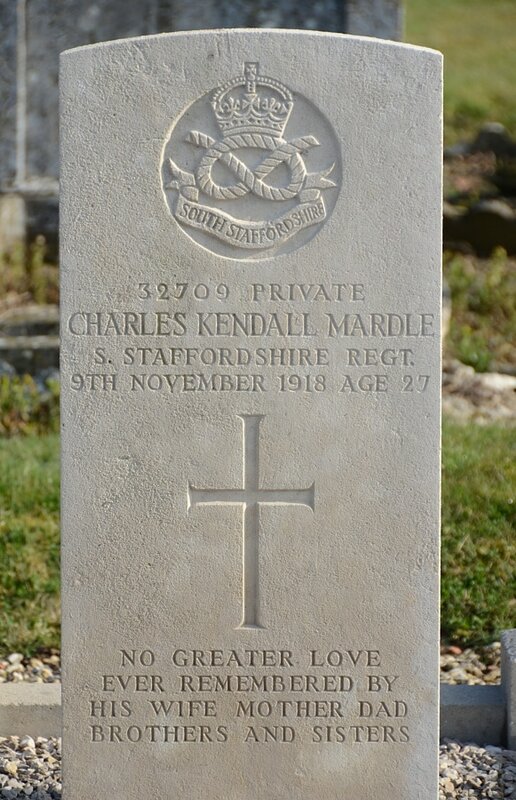 Third son of Mr. and Mrs. G. Mardle, of Derby, England; husband of Kathleen Mardle, of 42, Eden's St., Avaston, Derby.